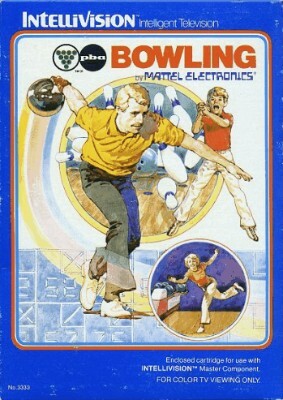 PBA BOWLING FOR INTELLIVISION!! COMPLETE!! WORKS! !